An extraordinary new exhibition celebrating the works of one of the 20th century’s most influential artists opens at Blenheim Palace on July 18th. Running until October 7th, Yves Klein at Blenheim Palace will be the most comprehensive exhibition of the visionary French artist ever staged in the UK in what would have been his 90th year. 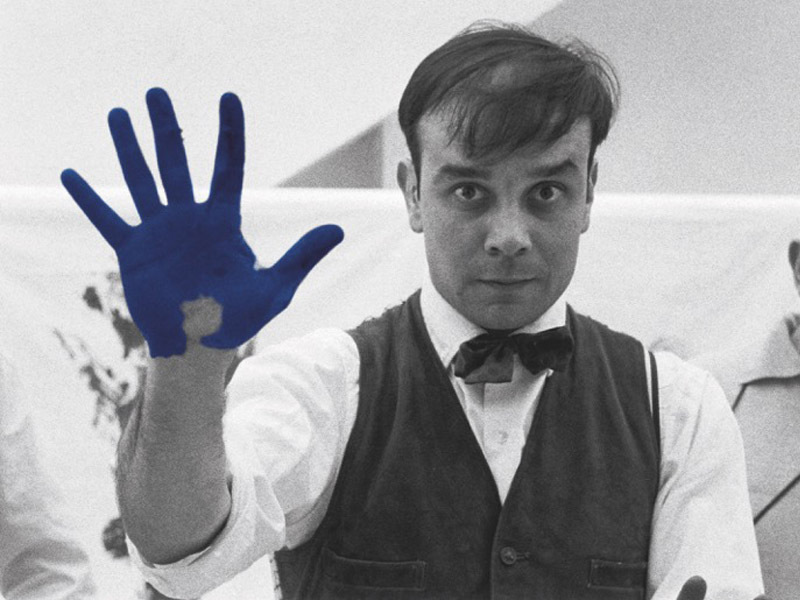 Yves Klein was obsessed with just one colour: blue. He worked with a chemist to develop his own brand of paint, which he called International Klein Blue or IKB. The paint had a particularly bright and intense colour, which visitors will be able to discover for themselves at the UNESCO World Heritage Site in Oxfordshire. 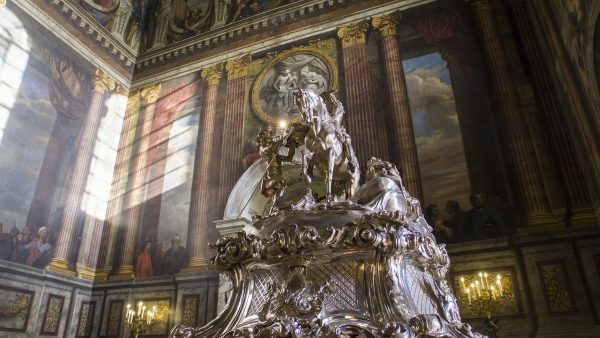 The new exhibition, which has been organised in collaboration with the Yves Klein Estate, will feature over 50 artworks including a large-scale blue pigment installation and a number of Klein’s Monochrome Paintings which will be shown against the opulent backdrop of the Palace State Rooms and Great Hall. Visitors will be able to explore Klein’s wide-ranging practice, including painting, sculpture and large- scale installation. He applied the paint to his pictures using rollers, sponges, and even people. Visitors will see the results of these artistic experiments in the ground-breaking Anthropometry series, for which Klein employed models as ‘living brushes’ to create marks on the canvas in front of an audience, as well as Fire Paintings and Klein’s later works in gold. Klein blended traditional artistic mediums and imagery with dynamic techniques and performance, erasing the boundaries between process and artwork. Sponge Sculptures, made from the sponges Klein painted with, saturated with pigment will be on show alongside other free-standing works inspired by Classical Greek sculptures such as a Venus de Milo, coated in IKB. 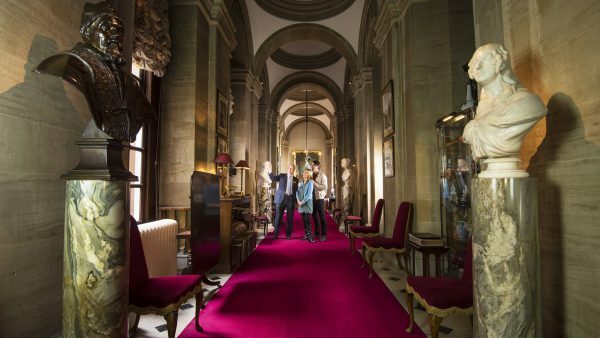 Blenheim Art Foundation, now celebrating their fifth anniversary year, continues to produce bold encounters between the world’s most influential artists, the Palace, and new and recurring visitors. 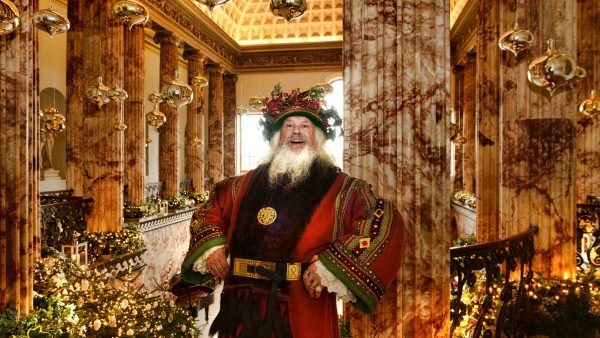 The Foundation’s award-winning programme has earned a reputation for pushing boundaries by inviting artists to engage directly with the palace’s Baroque interiors and particular history, as well as showcasing some of the most iconic and seismic artworks and movements in art history, from Michelangelo Pistoletto’s Arte Povera to Jenny Holzer’s testimonies of war by contemporary veterans.